Love the visuals as always and great categorization! Great post! 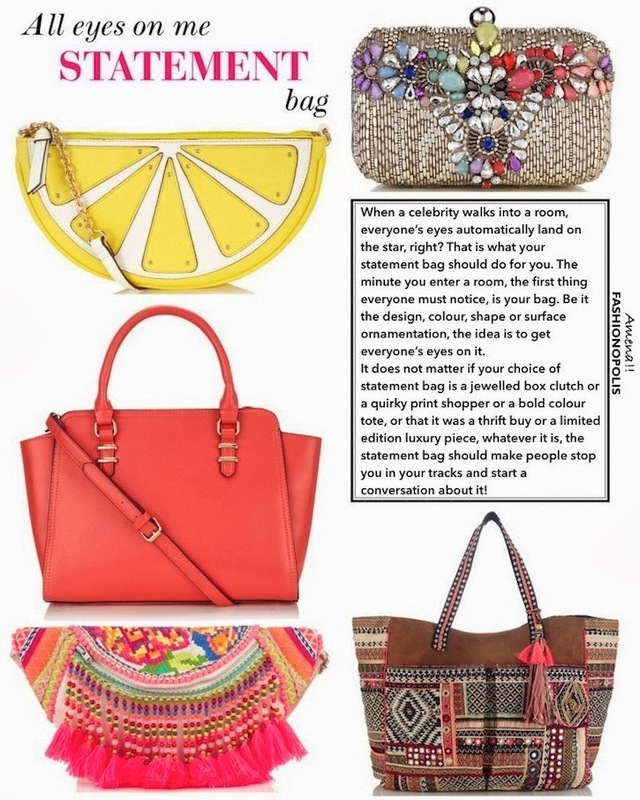 I love all the bag..And Bags are something which last you forever..
Btw, I have relocated to Mumbai..Hope to connect with you..
Lovely post !! 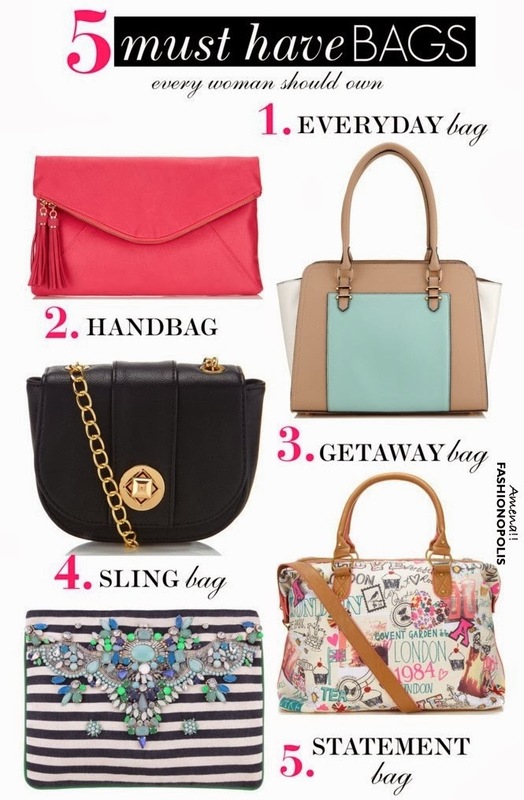 Loved all of them but most favorite ones were getaway bags. Pretty funky. I really adore your collection. I am also looking for chanel backpack. Can you refer any backpack or website from where I can buy one? This Blog provides a great sense of knowledge about bags and there are various variety of bags that can be purchased online. The bags offered ny Thia are available in formal and casual Both varieties and, known for their look and low rates. Highly Stylish Bags Online available in various designs and color combinations. Lovely post. I really like your post. I like the way you written the post. All designs are very impressive. There are many website who famous for funny lifestyle and human lifestyle. Thanks for sharing such a nice post. Nice to know about new things with helping concept.I'm really impressed with your writing skills. There are many website who famous for fashion blogs and fashion articles. Thanks for sharing such a nice post. Every girl must have these accessories, to bling up her look and give her the X-Factor! Visit college ok please for more fashion tips and trends . It is the best collection of badgs for women. Yes you are right that every women should have these types of bags to carry for any occasion. 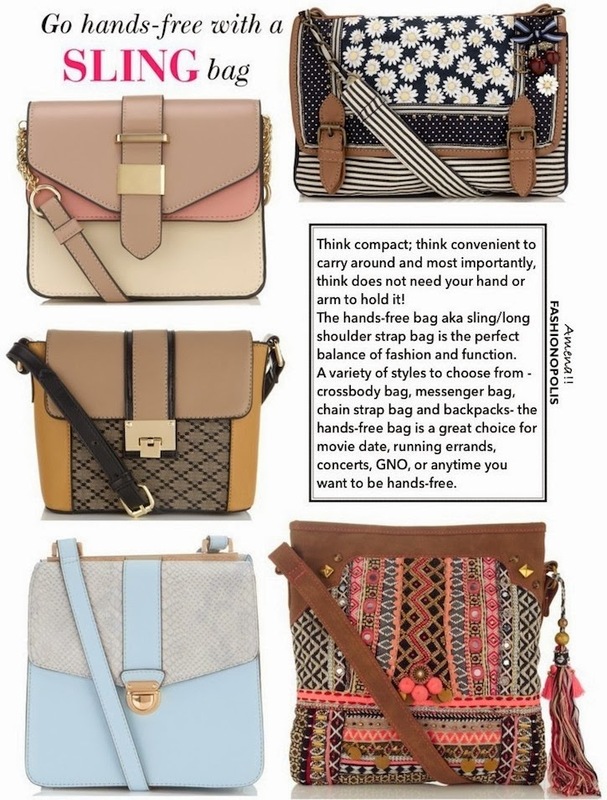 Please look at my post here http://rajscollection.wordpress.com/2014/11/21/scale-up-your-style-quotient-by-shopping-a-sling-bag/ and share your views in comment. I will really appreciate it. Good Collections of Bags , and one of the best collection. After a long struggle to search for a good birthday gift for my wife, I finally found amazing bags by Elespry on Flipkart. The bags is stylish, cost effective and sturdy. Overall I am a Happy man as my wife loved the gift. I am sharing the link of the bag I purchase, incase if anyone wants to have a glimpse of the gift I gifted my wife. Wow....What a collection of bags, awesome it is. Your collection completely depicts my choice. I really like this kind of variety of bags. All the bags are used for different purposes. Handbag is a need of every woman. Women carry all the useful stuff in her handbag that's why it is so precious for women. There is a vast variety of handbags are available in the market and every lady caries bag in a style which depicts her personality. 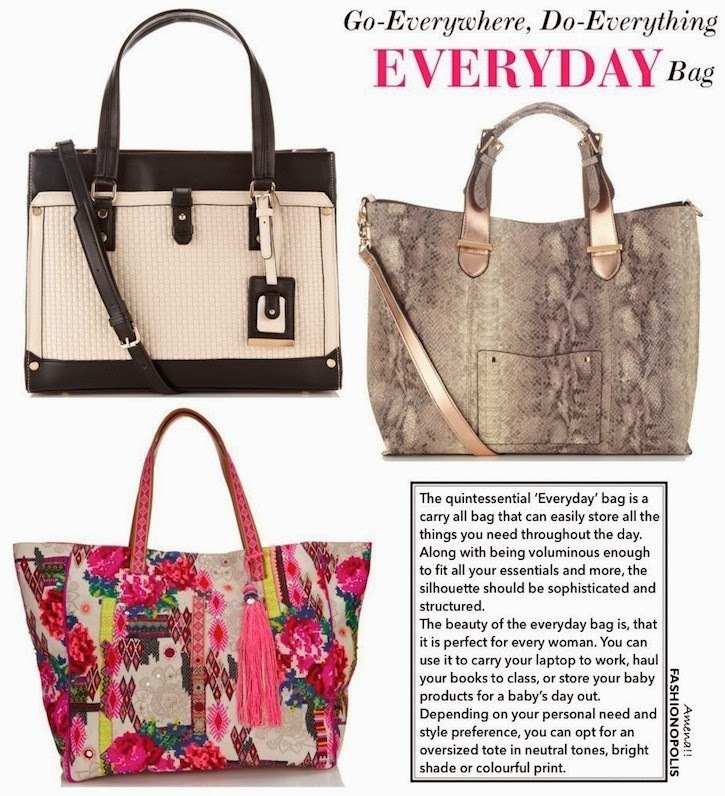 Handbags in particular, are brilliant accessories that females need every day. They function as containers to hold property as well as to complete a glance. 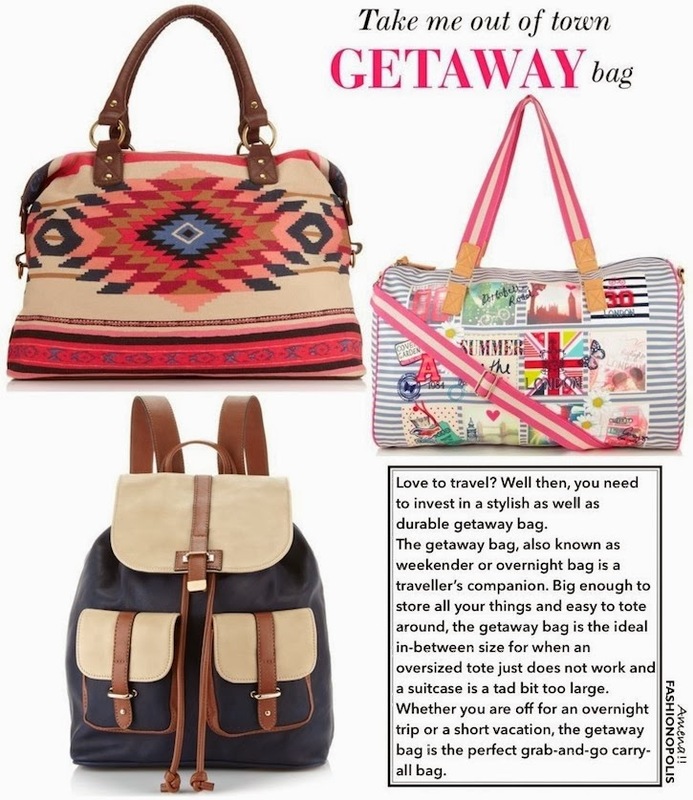 Teens today enjoy cute purses and colourful tote bags. Clutches and sling bags are a few that most teens carry during night outs and cocktail parties, while totes are the ones used by college students. Great share! 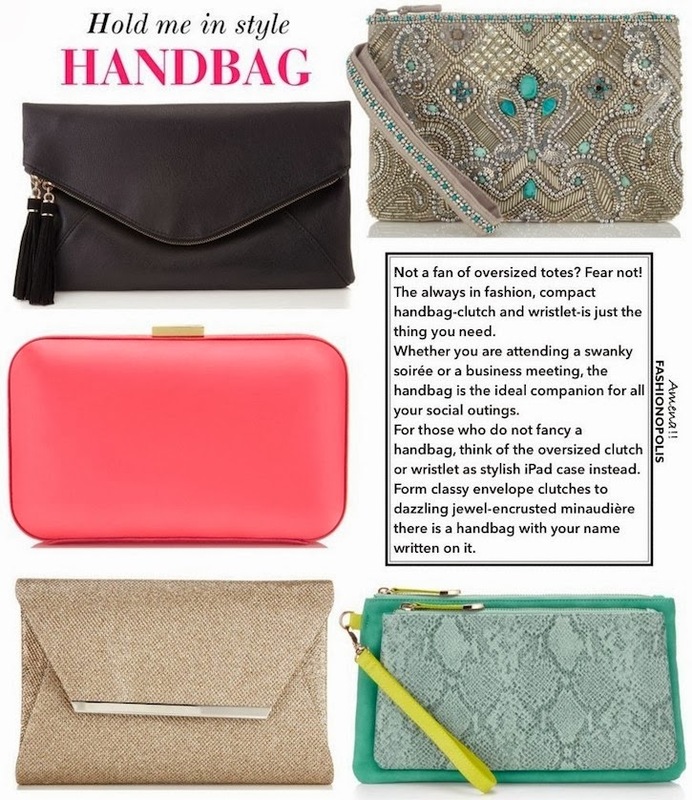 Even I have some awesome collection of branded handbags online at Grabkarts.